Don’t forget to celebrate the world’s domestic farm animals! The world is populated with more than 5 times as many farm animals as people. At any one time, there are more than 37 billion animals being raised to feed today’s population of 7 billion people: 4.5 billion cattle, sheep, goats and other big animals; 1.5 billion pigs; 30.5 billion poultry; and just over 1 billion less common livestock species, such as rabbits and hares. The great majority of these animals (some 80%) are being raised not in the industri­al­ized countries but rather in countries across the developing world. 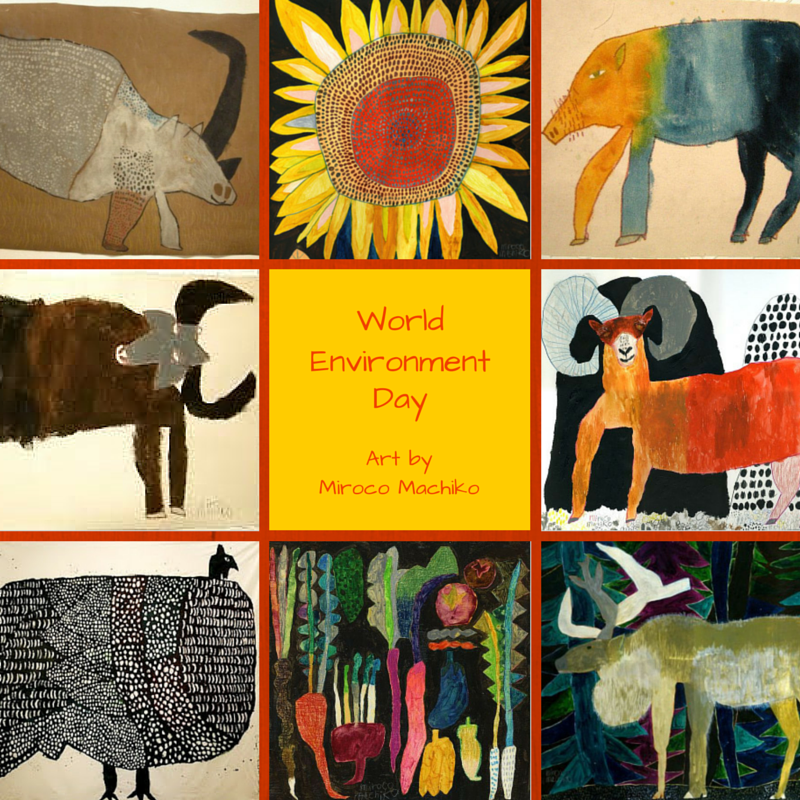 Tags: World Environment Day. Bookmark the permalink.